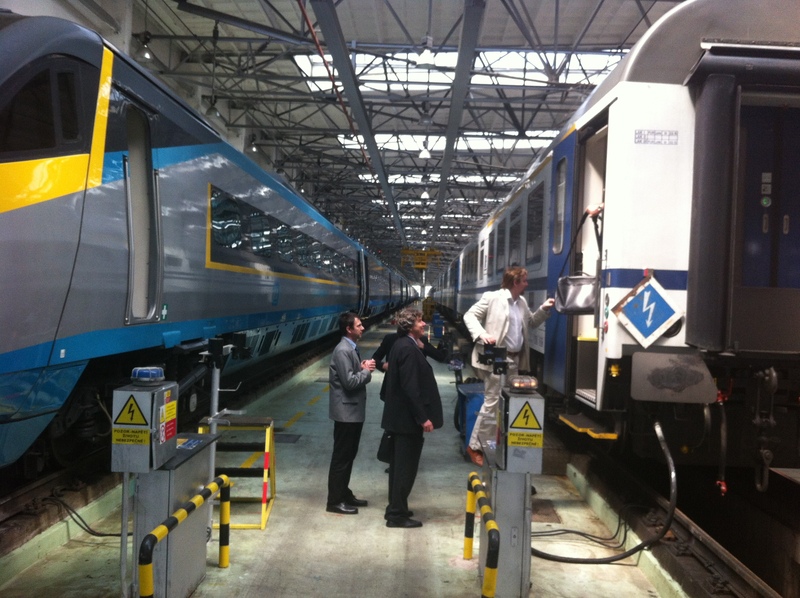 Czech Railways has organized a working visit to the depot of railway’s vehicles in Prague Spořilov. At the beginning, the brief characteristic of the depot and its ongoing activities were introduced to the participants. The main objective was to inform GCE management and railways working groups respectively about the latest ITS and safety systems, focusing on the use of satellite navigation. Employees of Railways introduced the current and upcoming applications in testing and monitoring laboratory, followed by subsequent implementation in two types of trains. During the visit practical installation of passenger’s information system took place, designed for "D1 Express", which are deployed on the Prague - Brno track. 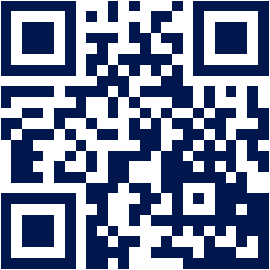 This application uses the location information from the GPS receiver feeding the information system.